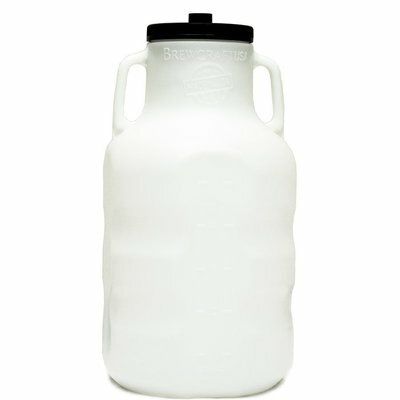 The Genesis™ Fermenter is the only fermentor in its class Made in the US! 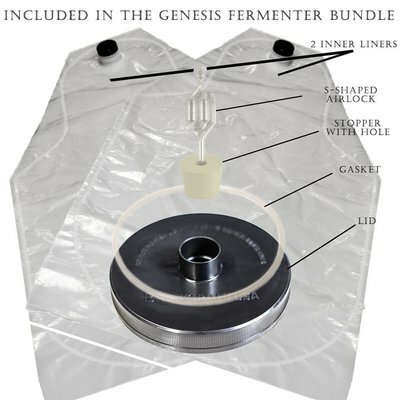 An industry leading 5.9 inch wide mouth, a sanitary Inner Liner, built-in handles, and a 6.5-gallon fermenting capacity, the Genesis™ Fermentor has features you won't find in any other fermentor on the market. 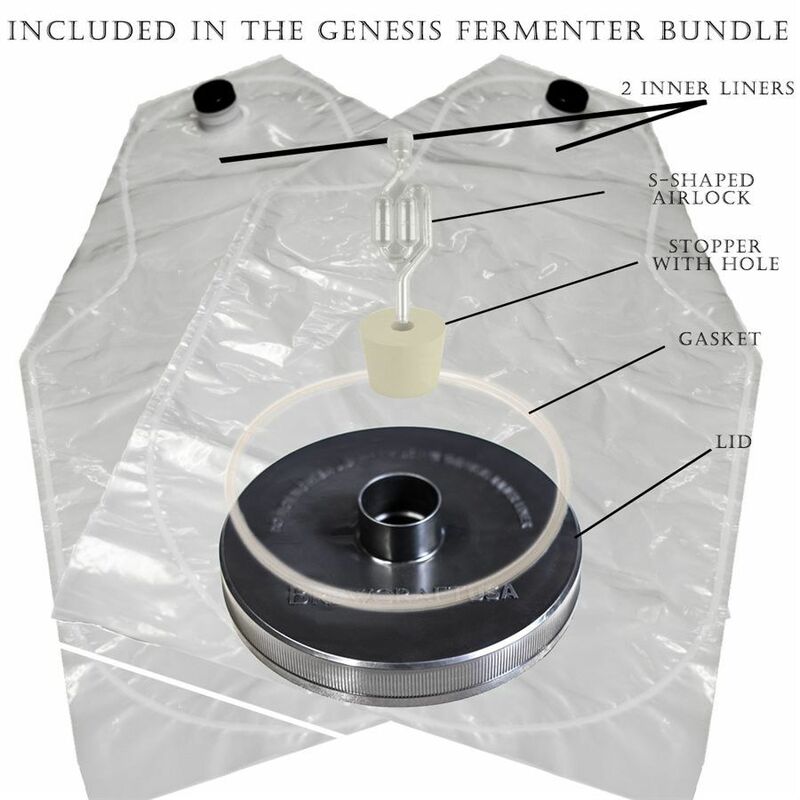 The Genesis™ Fermentor's sanitary Inner Liner offers additional protection against exposure to bacteria, while at the same time allowing for almost clean up. Also, since the Inner Liner comes sanitaized, your prep work is drastically reduced.